Handsets were stolen, fallen and forgotten by passengers during their journey. Western Railway GRP found 351 mobiles worth around 29 lakhs from various states in the last three months. The handsets were either stolen, fallen and forget by the passengers during their journey. 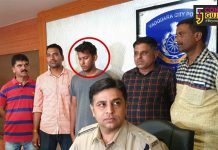 The team also arrested 10 accused involved in the crime. 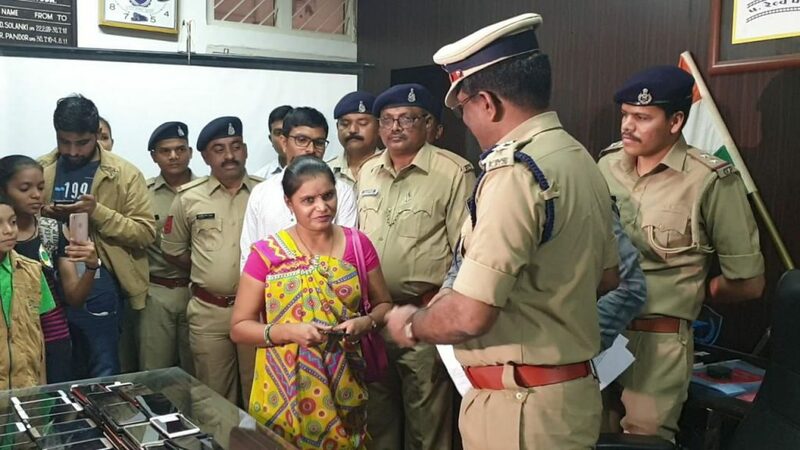 Based on the information around 10 teams were formed to detect and recover the mobiles stolen, forgotten by the passengers on board their train journey. 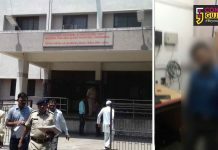 With the help of technical details like tracing the handsets with the IMEI number and the active locations the teams recovered the mobiles from various districts of Gujarat and from states like Maharashtra, Madhya Pradesh, Rajasthan, Uttar Pradesh and West Bengal. 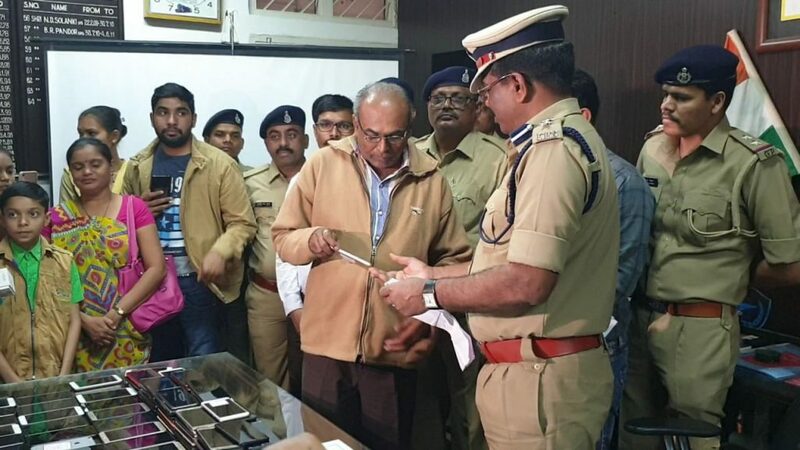 “In about last two months time the police team recovered around 351 mobiles worth around 29 lakhs stolen, forgotten and missing from areas like Vapi, Valsad, Surat, Bharuch, Vadodara, Godhra, Anand and Nadiad. 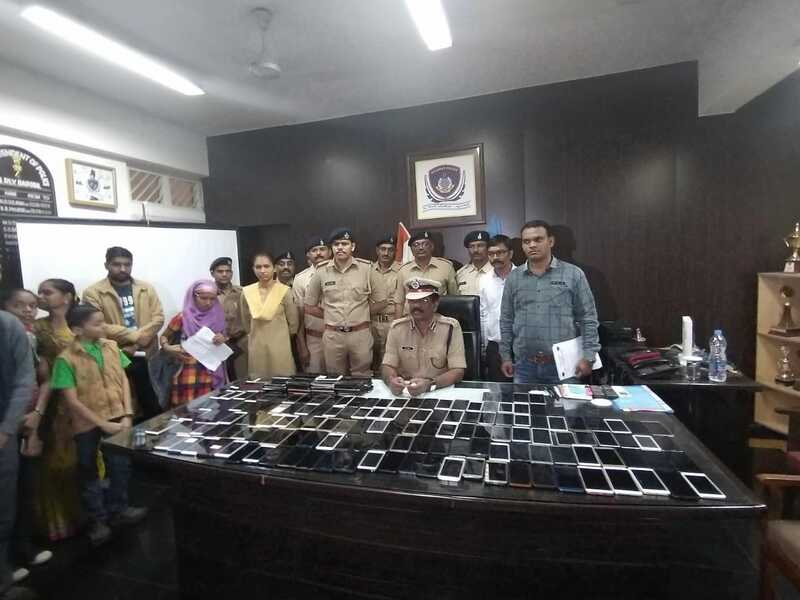 After recovery the teams searched the owners and we handover the mobiles to them after verification,” said SP R.J. Pargi.